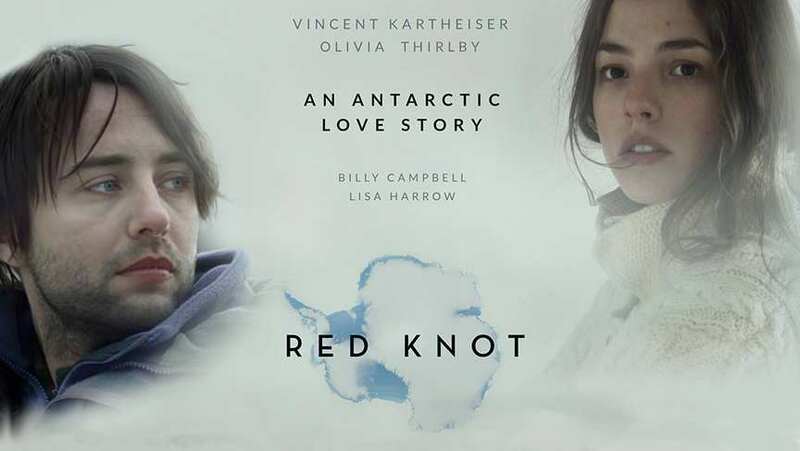 Set on a research vessel en route to the icy wastes of Antarctica, Peter Harrison (Vincent Kartheiser) is a writer sharing his dream of going to the ends of the earth with his wife (Olivia Thirlby). The confines of the ship and the wide open spaces of the southern ocean set the stage for an unraveling marriage encountering their first rite of passage as a couple. Red Knot is a narrative feature film that invites a broader conversation around themes that are at once universal and personal: our closest relationships and the wilderness that lies between us.